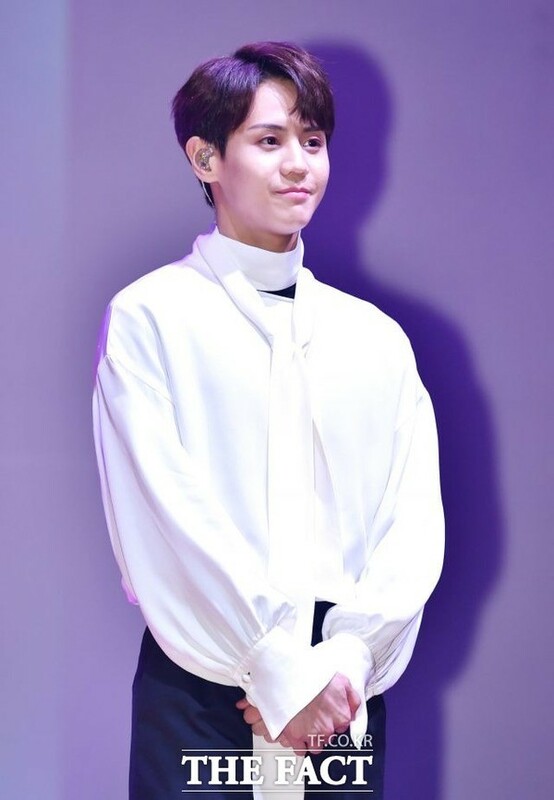 "Good bye, We'll wait for you" High Light Yang Yo Seob's surprise event. FAN N STAR is working on a surprise support for the High Light’s Yang Yo Seob. FAN N STAR provides information on idol ratings, opened a special project for Yang Yo Seob on last Tuesday. This is a surprise electronic display board event for Yang Yo Seob, who joined the military on last month of 24. Yang Yo Seob's special event depends on the number of stars that fans donate. The more stars are gathered, the more impressive the message is posted on the electronic display boards located in various places. If 100 percent of the stars are filled, a message will be displayed on the display boards of 43 stations on subway line 2 in Seoul. If it reaches 400 percent of the stars will be advertised on the "Travel Bus" along with electronic display boards in the waiting room of subway line 2. When 600 percent of stars are reached, advertisements will be posted on the CGV screen in Apgujeong, as well as video screening of subway lines 2 and travel buses. If it reached 900% of stars, it will expand its advertising space to Hongdae Station. The project will be continue until 17th and can participate in the "Star Market" section on the "FAN N STAR" website. meanwhile, Yang Yo Seob was admitted to the Nonsan Army Training Center on last month of 24. After five weeks of basic military training, he will serve as a conscripted policeman for 21 months in southern Gyeonggi Province.